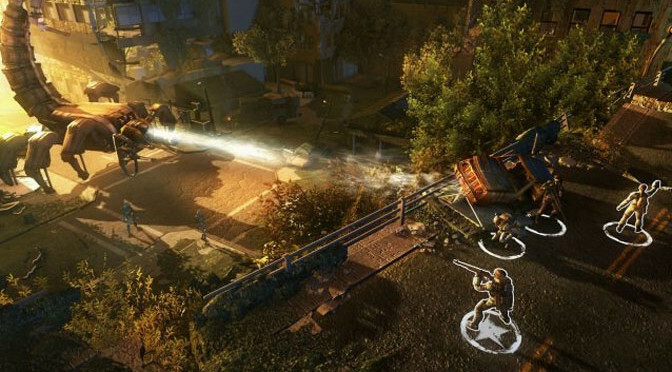 Originally releasing in 2014, Wasteland 2 finally makes its way to the Nintendo Switch. And it brings a lot of improvements along for the ride. Now the game can be played with the Switch in portable mode too, letting players bring the hellish wastes along with them anywhere. 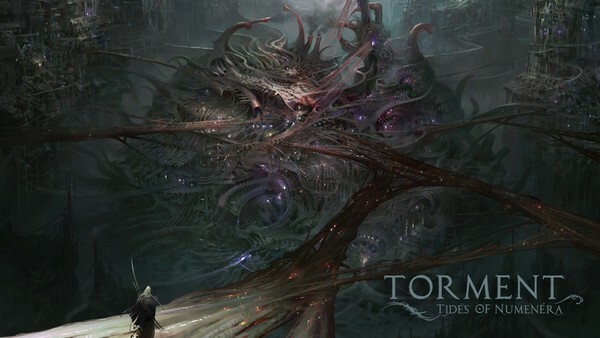 Although loosely based on the classic Planescape RPG, Torment: Tides of Numenera weaves its own unique narrative. 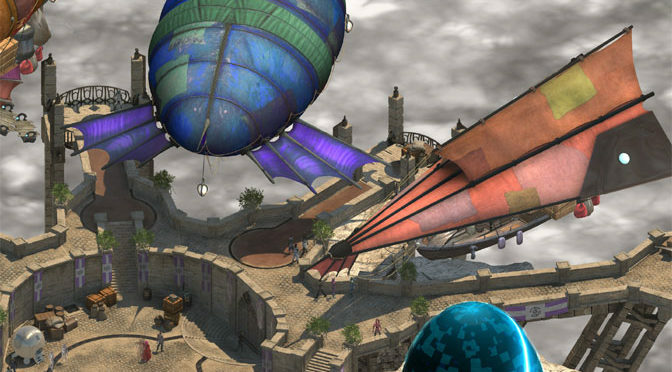 It’s most like a pen and paper RPG as you explore fantastic worlds populated by strange characters. For deep RPGing, it doesn’t get much better than this. 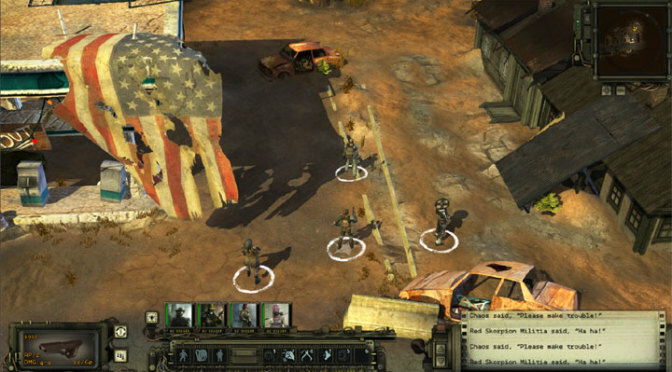 Fixing a lot of the little mistakes of the original, Wasteland 2: Director’s Cut really improves in all areas. 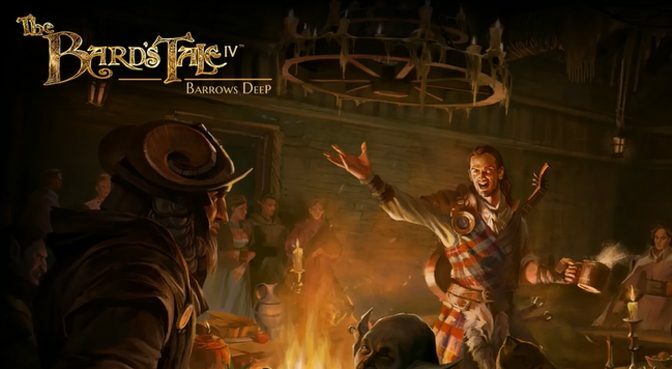 It also takes the game onto consoles for the first time, where we found a surprisingly smooth interface for a game with such deep PC-only roots. 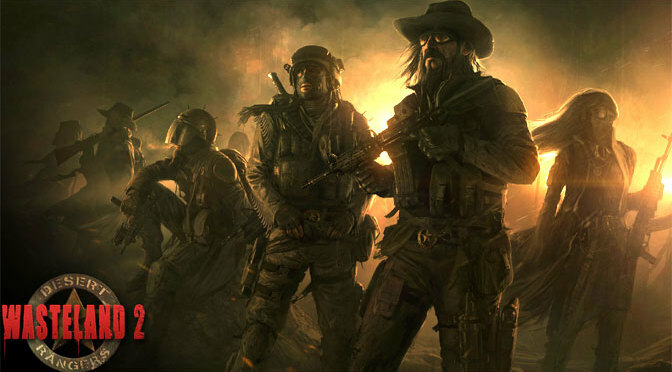 Wasteland 2 finally follows in the irradiated footsteps of its 1998 ancestor. 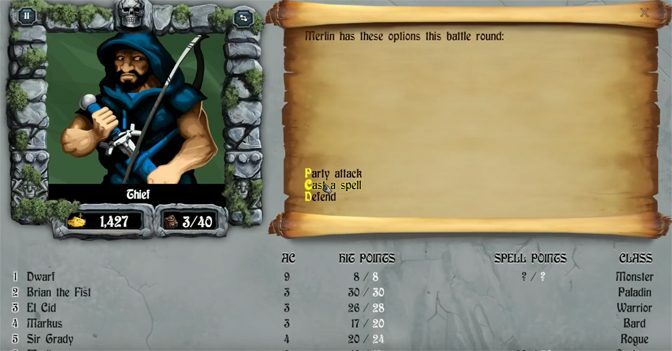 It offers a fantastic role-playing experience that will delight its predecessor’s fans and new players alike. Hunted: The Demon’s Forge takes the normal hack and slash action RPG and adds a lot of great features like the first-ever level creation engine for the console. 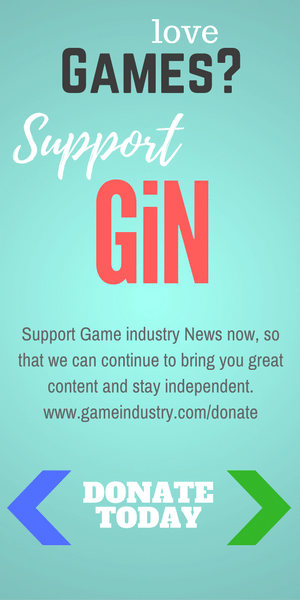 Yet it keeps that dungeon crawl flavor we love.